Zinc Cobalt process produces a tough, durable finish with excellent lubricity and greater resistance to seizure, essential for moving parts and threaded connections. Lower toxicity of the process and the deposit makes the coating safer all round than cadmium. 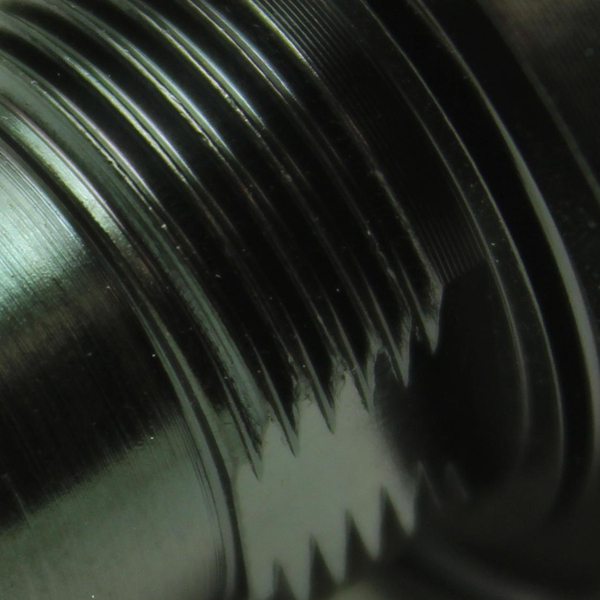 Characterised by its exceptional resistance to corrosion, other properties such as ductility, internal stress, weldability and anti-friction make this finish an obvious choice for components which will be used in extreme conditions.